Book Update: This week’s assignment in Positive Psychology is on creativity, genius and aesthetics. A very small paragraph noted Angela Duckworth’s work, which I have been reading recently including her paper “What No Child Left Behind Leaves Behind,” that grit actually outranks IQ and GPA and has been able to successfully predict with greater accuracy outcomes such as who will succeed at West Point Academy. This article entitled “Grit is More Important Than Talent” goes into greater detail. I also found really interesting in my readings the “10 year rule”. For excellence, it seems that there is a definite trend. Those that are truly experts practice (whether it be music, science, etc.) for four hours per day and seven days per week. Expert violinists that were at the top of the top put at least 10,000 hours total. Those violinists who were still excellent but not the top elite practiced 2,500 less hours total. This trend holds true for “The Beatles” who gained enormous practice in their job in Germany and Bill Gates who was one of few people at the time to gain thousands of hours of experience with computers at his level. More info on these examples are in Gladwell’s “Outliers” book. It’s a fun read, too. Recipe: This recipe rocks. 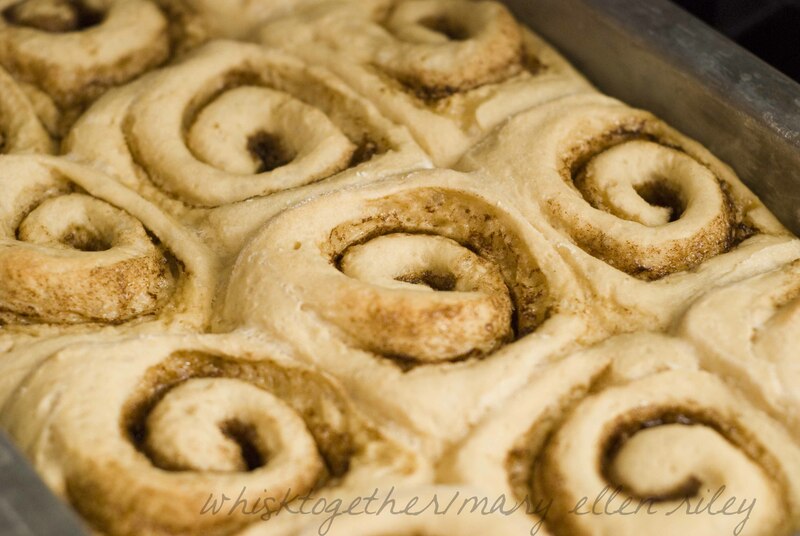 I love cinnamon rolls – homemade cinnamon rolls. 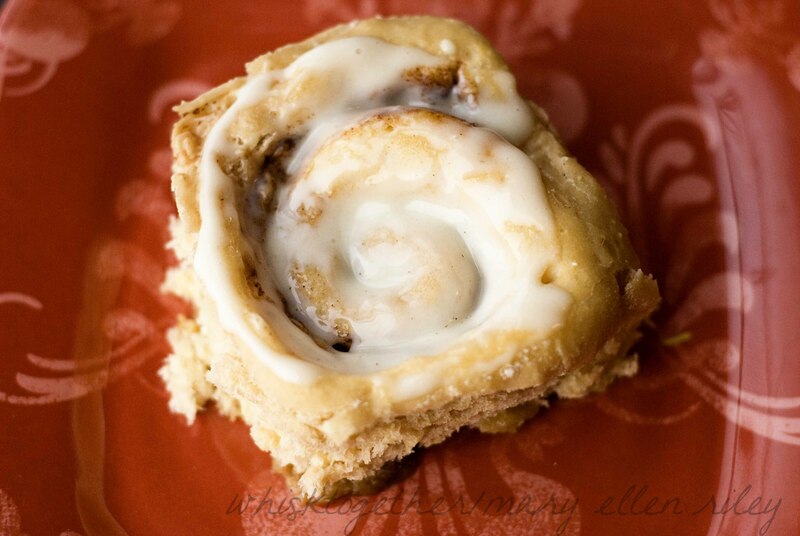 Once you have homemade cinnamon rolls you can’t go back. Now, my bread machine cinnamon rolls up until today were my mainstay. They were easy coming from the bread machine and very tasty. These were just as easy to make in the mixer and lower in calories can’t hurt! Especially when you end up eating three of them in one day. Don’t look at me like that. As a side note, I used Red Star Yeast’s Platinum yeast. This is my new favorite yeast and I will keep with this one for a long time. Every time I use it the bread is perfect. I think rise time is actually shorter because it rises so well. LOVE it. 3 and 3/4 cups (18.75 oz.) AP flour – Divided! 1. 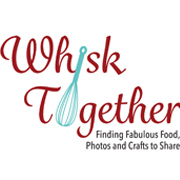 Dough: Put the dough hook on your stand mixer. Add 3 and 1/2 cups (17.5 oz) of the flour, yeast and salt to the mixing bowl. Stir that around on low. 2. Turn the machine to low and gradually add the wet items: milk, syrup and butter. Mix for 2 minutes or until it comes together. Knead the dough on low for 5-6 minutes or until the dough pulls away from the side. For me, this took 4 and 1/2 minutes. If the dough is really sticky, add another 1/4 cup of flour or so. I did not need extra flour. 3. Spray a very big bowl and put the dough in. Cover with plastic wrap. Let rise 2 – 2 and 1/2 hours. 4. Filling: Mix all the ingredients in one bowl. Yes, you read right! 5. 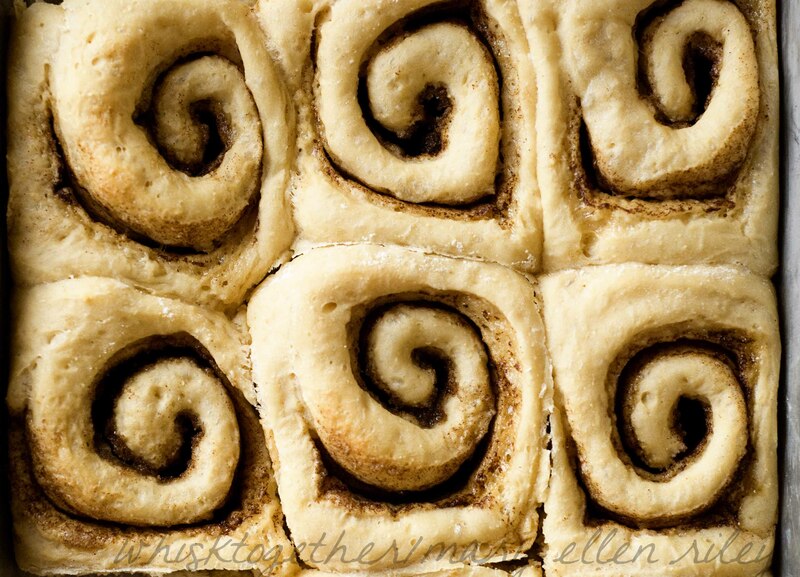 Making Rolls: Spray your 13×9 pan with Baker’s Joy or cooking spray. Roll the dough into a 18×2″ rectangle. The long edge should he near you. 6. Sprinkle or mist the dough with water just to get it a little wet. Leave the top 1/2″ empty of water or filling. 7. Sprinkle that filling all over the dough and gently press. 8. Roll up your rolls starting in the middle and working out. Try to keep it tight. Pinch the end to close it up. Use dental floss or a serrated knife to cut out 12 rolls. I like to cut the log in half, then those to halves into 2 pieces. That gives you 4 small logs. Now cut those logs into thirds and you should have 12 rolls that are roughly the same size without getting out a ruler. 9. Put the rolls into your 13×9 pan. Cover with plastic wrap again and let rise 1- 1 and 1/2 hours. If you can’t wait this long, throw them in the fridge and make them later. Make sure to cover them really well if they go in the fridge to keep them from drying out. 10. Heat oven to 350. Bake for about 20-25 minutes. 11. Glaze: Mix everything up! I started out with 1 Tb. of milk. You can always add more to make it thinner! Gorgeous!! I love that they are lighter. 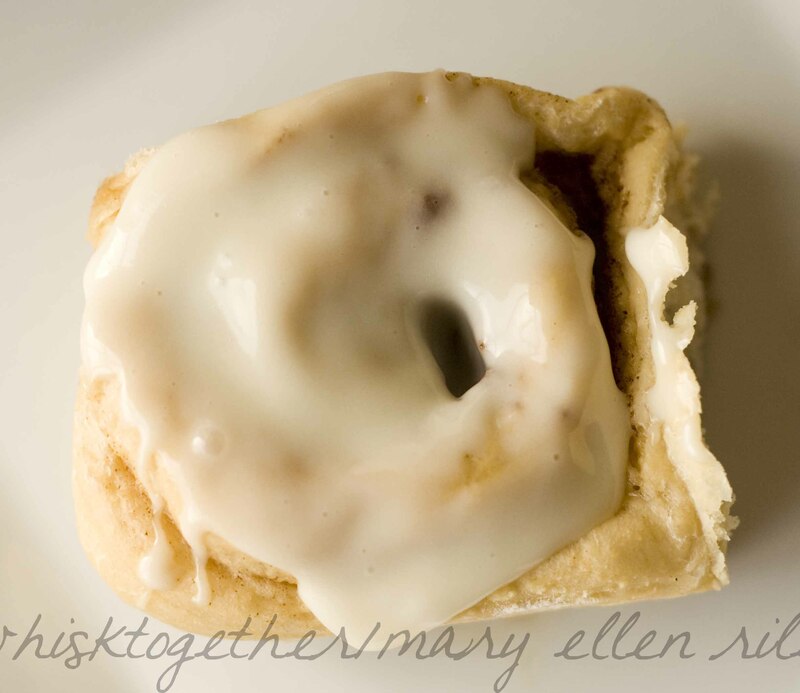 A lightened up cinnamon roll recipe – just in time for summertime. 🙂 I love cinnamon rolls, especially on lazy weekend mornings.